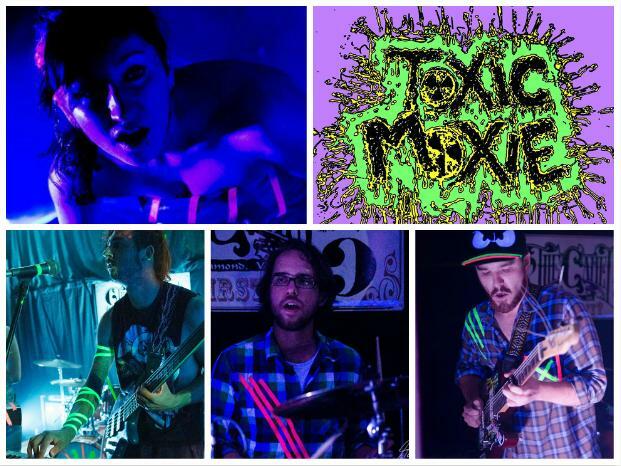 The music of local quartet Toxic Moxie is tough to slot into a convenient genre category. When we interviewed them last year, just before the release of their first EP, Episode IV, we called them “punk-funk.” That made sense at the time, in light of the clear influences from bands like Gang Of Four, The Rapture, and Moving Units that shone through on their debut EP. 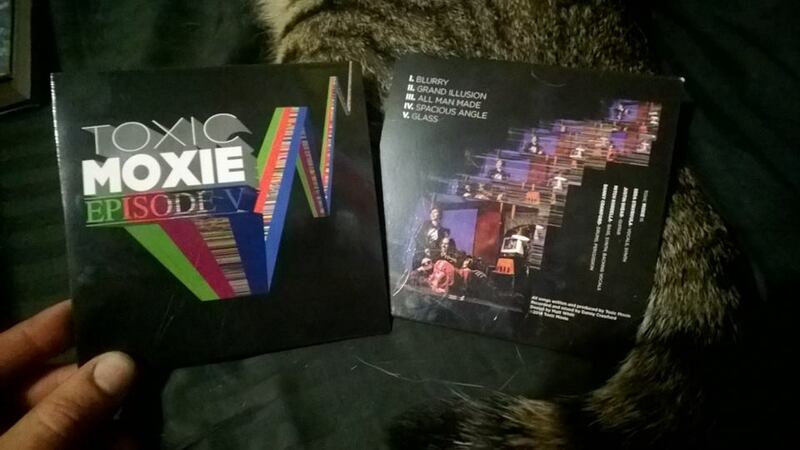 However, the varied musical backgrounds of the four musicians in Toxic Moxie were bound to eventually widen the sonic spectrum the band explores in their sound, and that premonition has come true in the five songs included on followup EP Episode V, due for release this Saturday. The proof of their expanded horizons can be heard on “All Man Made,” a track from Episode V that the band has shared exclusively with us ahead of the EP’s release. While the syncopated rhythms that drive this song still indicate strong influences from disco, reggae, and postpunk, the term “punk-funk” now seems woefully inadequate to describe what the band has come up with here. Justin Shear’s guitar plucks out icy, glittering leads throughout the song’s verses before cranking the distortion and sending the whole song into a higher gear for the chorus. Meanwhile, Sera Stavroula’s vocals continue to be a strong highlight of the Toxic Moxie sound, as she channels the chilly glamour of early 80s New Wave singers like Annie Lennox (Eurythmics) or Siouxsie Sioux (Siouxsie and the Banshees). The end result is the perfect soundtrack for driving on city highways at night, like you’re Ryan Gosling in Drive. Toxic Moxie will be celebrating the release of Episode V on Saturday, May 31 with a release show at The Camel. They’ll be joined by Dumb Waiter, Herro Sugar, and Phoebe Novak, with the between-band soundtrack provided by ZJ Delorean. Broken Window Collective will be distributing zines, Brian Moss will be doing live projections, and we’re told to expect balloons and glitter, among other awesome things. 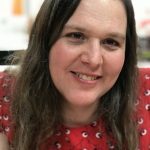 So it seems Toxic Moxie will be throwing a party for real! Admission is only $5, though you’ll also want to bring a few bucks to pick up a brand-new copy of Episode V. The whole thing starts at 9 PM this Saturday at The Camel, so make sure you’re there! For more info, click here.